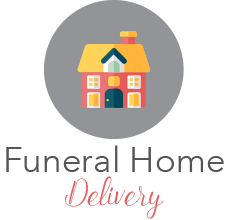 Bouquet Florist & Gifts is committed to offering only the finest floral arrangements and gifts, backed by delivery and design service that is friendly and prompt. Because all of Bouquet Florist & Gifts' customers are important, Bouquet Florist & Gifts' professional staff is dedicated to making your experience a pleasant one. That is why Bouquet Florist & Gifts always goes the extra mile to make your floral gift perfect. 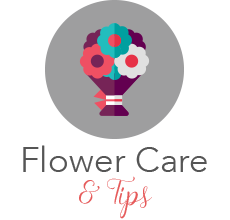 Let Bouquet Florist & Gifts be your first choice for flowers and flower delivery in Sacramento, West Sacramento, Roseville, Citrus Heights, Orangeville, Carmichael, Fair Oaks & Rancho Cordova. 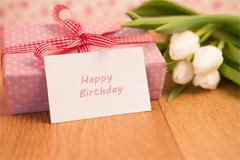 Do you have something to say to someone special? Consider saying it with a bouquet from your local florist. 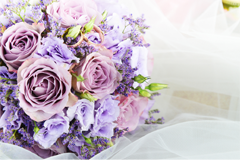 We have bouquets that are lovingly hand-selected and carefully arranged by our florists. 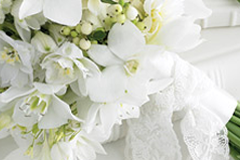 Our flower shop uses only the freshest, most exquisite flowers for our bouquets. Actions speak louder than words, especially when the action is a thoughtful act. Sending flowers sends a message of love. Our florists are here with the perfect designs to communicate how you feel, whether it is romantic love, friendship, sympathy or just a gift to let someone know you care. 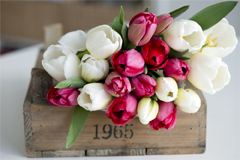 Our florists are always ready to artistically express whatever sentiment you want to convey. 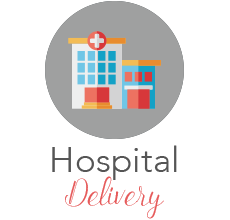 We offer convenient same-day delivery so stop by, give us a call or shop online today!